Myra Marx Ferree is the Alice H. Cook Professor of Sociology and also a member of the Gender and Women’s Studies Department. She is the author of Varieties of Feminism: German Gender Politics In Global Perspective (Stanford University Press, March 2012) and co-author with Lisa Wade of Gender: Ideas, interactions, Institutions (W.W. Norton, 2014). Other recent books include: Gender, Violence and Human Security: Feminist Perspectives (co-edited with Aili Tripp and Christina Ewig, NYU Press 2013), Global Feminisms: Transnational Women’s Organizing, Activism, and Human Rights (co-edited with Aili Mari Tripp, NYU Press, 2006) and Shaping Abortion Discourse: Democracy and the Public Sphere in Germany and the US (with William A. Gamson, Jürgen Gerhards and Dieter Rucht, Cambridge University Press, 2002). In 2005 she was a Berlin Prize Fellow at the American Academy in Berlin and in 2004 the Maria-Jahoda Visiting Professor at the Ruhr University Bochum. She has written numerous articles about feminist organizations and politics in the US, Germany and internationally, as well as about gender inequality in families, the inclusion of gender in sociological theory and practice, and the intersections of gender with race and class. 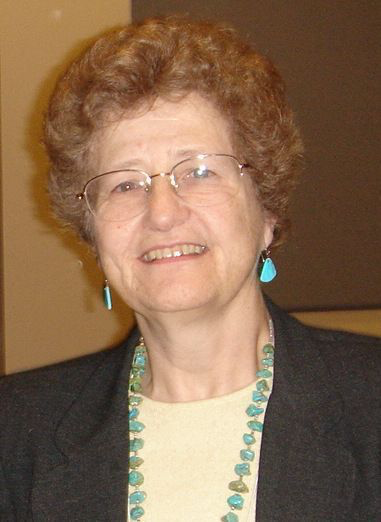 She has been the recipient of the Jessie Bernard Award (sociology’s highest honor for work in gender), and the 2013 Victoria Schuck Award for the best book from the American Political Science Association. She has served as vice-president of the American Sociological Association and deputy editor of its leading journal, The American Sociological Review, president of Sociologists for Women in Society and recipient of SWS mentoring and feminist scholarship awards. Her current work focuses on comparisons between US and German higher education systems and the interplay of gender equality politics and academic capitalist processes in reshaping these universities.